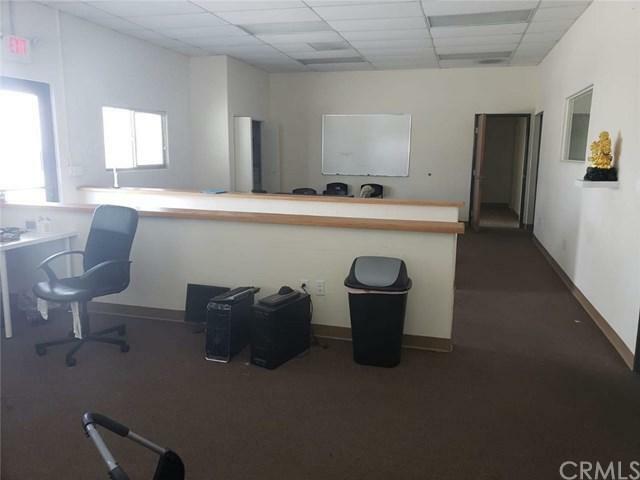 Great location for an office/warehouse. 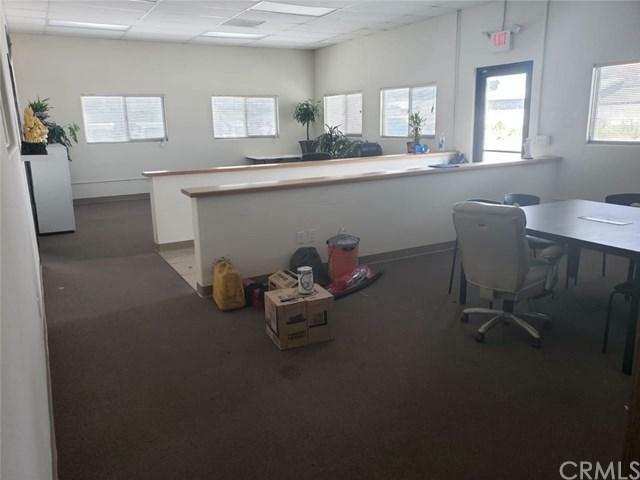 The total office area 3500 and owner had divide to 2 units. 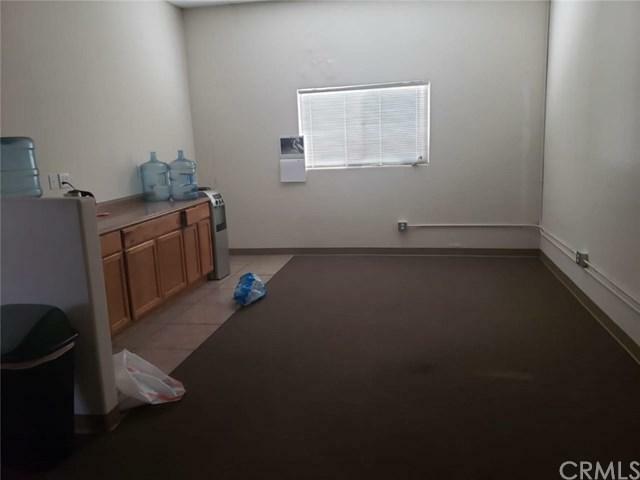 1800 will be leased. 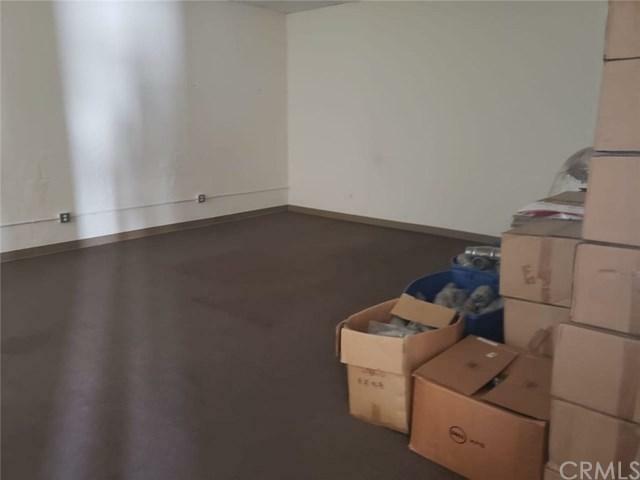 Newer renovation, Office ready to move in. Listing provided courtesy of Ling Liu of Atm Asset Mgmt, Inc.